I read this article and found it very interesting, thought it might be something for you. The article is called 10 Best Bars to Go in Shinjuku and is located at http://trip-n-travel.com/listicle/13175/. Shinjuku is an area situated in Tokyo city of Japan which loaded with a number of skyscrapers, unending number of neon-doused bars, clubs, and lounges. 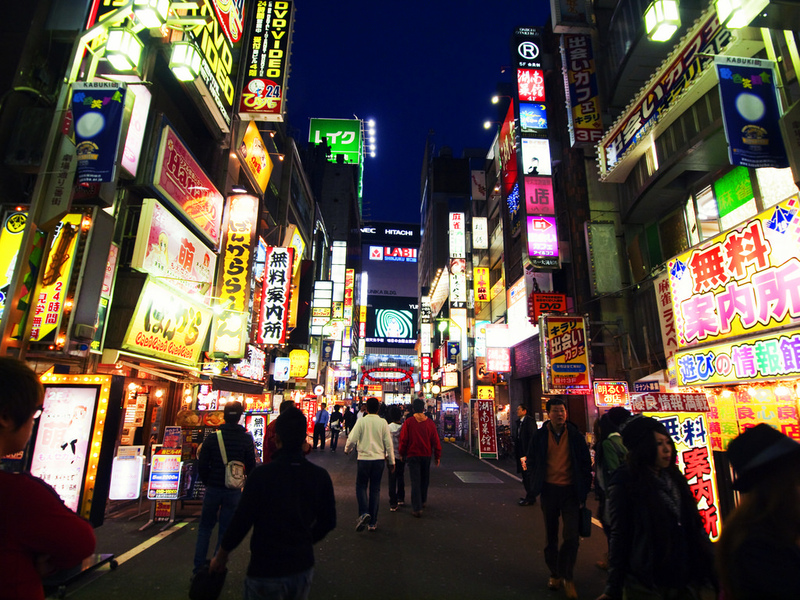 Shinjuku is home to some most astounding bars and clubs in Tokyo with the greatest number of bar density in an area . Golden Gai is the most area in Shinjuku where you can discover more than 200 bars situated in little and small alleys and corner of the street. Their area is full of small and little bars in every corner with their own style and menu. From high-end bars to local buzzing bars, Shinjuku features a number of amazing bars and pubs suited for everyone. Most of the bars here are friendly to foreigners too. Below are some best bars to go in Shinjuku. Situated in Hilton Hotel, ZATTA Bar, and Lounge is one of the best high-end bar and lounges in the area known for its amazing crowd and lively events on daily basis. Appreciate uniquely crafted signature cocktails drinks made by the accomplished bartenders and live DJs nights. Zatta is an amazing place to experience the nightlife that flavors up the nightlife in Shinjuku. If you want an entertaining live music and unique cocktails then this is the place for you. Though the price is high than other bars but the quality and the vibe is amazing here. 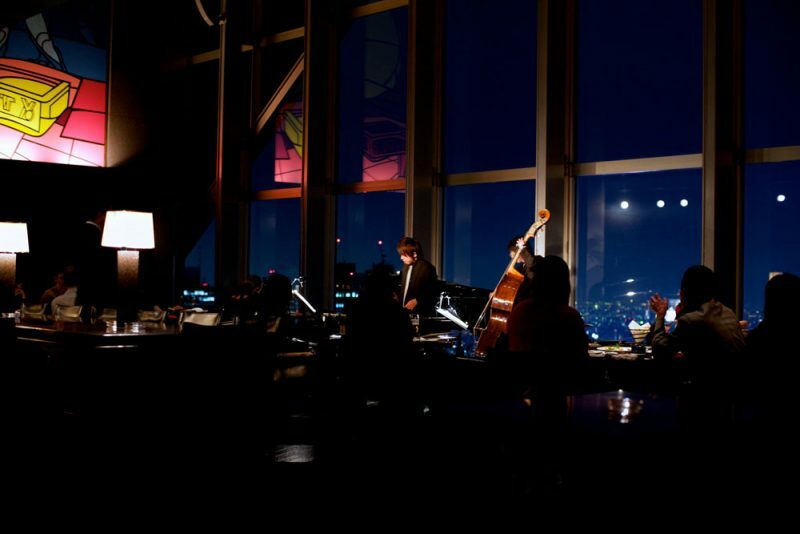 Situated at the 41st story of Park Hyatt in Shinjuku, The Peak Bar is one of the best bars which spectacular views of skyscrapers at nightfall. With its mysterious setting made up of a bamboo delicately lit by more than fifty washi paper lamps with sparkling ocean views underneath, The Peak Bar offers exemplary cocktails and relishing cuisine for the perfect nightlife experience. Dj’s evenings are from Wednesday through Saturday. They also feature an offer called as the twilight time which is generally a happy hour for 5000 yen between 5-9pm for which you get free cocktails and cannapes. If you are a whisky lover and want to explore some of the best whisky of Japan , then this intimate Zoetrope bar is the place for you to go. Zoetrope features about 300 whisky bottles behind the bar, extending from famous Suntory whisky and assortments of Nikka whiskies that are difficult to find anywhere else in Japan. The owner of Zoetrope, Atsushi Horigami isn’t only a whisky fan but he’s additionally a monstrous silver screen nerd and enrolled the late Takeo Kimura a famous personality from the realm of Japanese film to do the bar’s stylistic layout. A place to experience New York bars in Japan, Brooklyn Parlor in Shinjuku does an acceptable copy of the New York hipsters bars and hangouts, with open seatings, walls made up of bricks and a substantial library of books and magazines that clients can flick through. It’s a quite close stroll from Shinjuku San chome station. The air is extremely cool and swanky with the not that costly menu . A wine bottle will cost about 2800 yen. It’s located in the basement of the building and is an extraordinary spot to enjoy the nightlife in Toyo. Dubliners are exceptionally well known among both locals and foreign visitors and residents. It features good collections of beers and Irish cuisines. They have a conventional bar at great costs and a couple of the imported favorites beers. They have Irish lagers on tap like Kilkenny and Guinness , and additionally Japanese beers in the event that you need something lighter. All of the beverages and menu things are both in English and Japanese. Situated on the 52nd story of the world acclaimed Park Hyatt Tokyo, New York Bar, and Grill is a standout amongst the most stunning and popular bars in Tokyo with the marvelous perspective of the city. The contemporary and complex interiors of the bar feature four significant artworks of New York scenes by Italian craftsman Valerio Adami and also an amazing wine cellar that features more than 1,800 containers of wines. New York Bar offers exemplary and unique cocktails, premium cognac and liquors, and the biggest determination of American wines in Japan. This place is little pricey and takes reservations too. Located in the well known Golden Gai region of Shinjuku, Hair of the Dogs is among the various others rock bars in the area, however, it stands out from its crowd and for its music. The music played in the bar is focused on the late 70s first punk groups from everywhere throughout the world. The bar is little it just has 5 or 6 seats, however, it’s exceptionally inviting and simple to converse with people. They likewise offer guests to pick tunes of their own from the tracks they have from all around the globe. 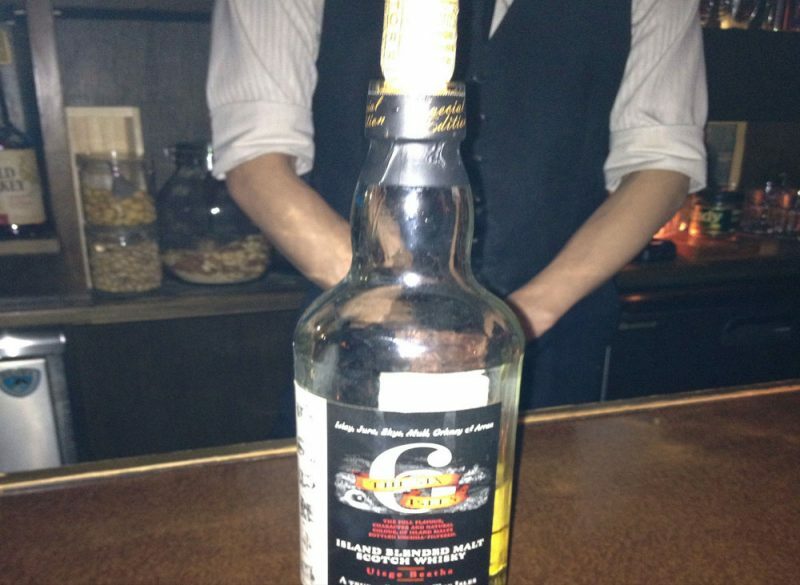 It is one of the best bars in Golden Gai region. It is a small Scotch and whiskey bar with an awesome collection of scotch beverages. One of the best place on the off chance that you need a quiet bar just to make the most of your drinks and chats. They additionally play low jazz music in the background. 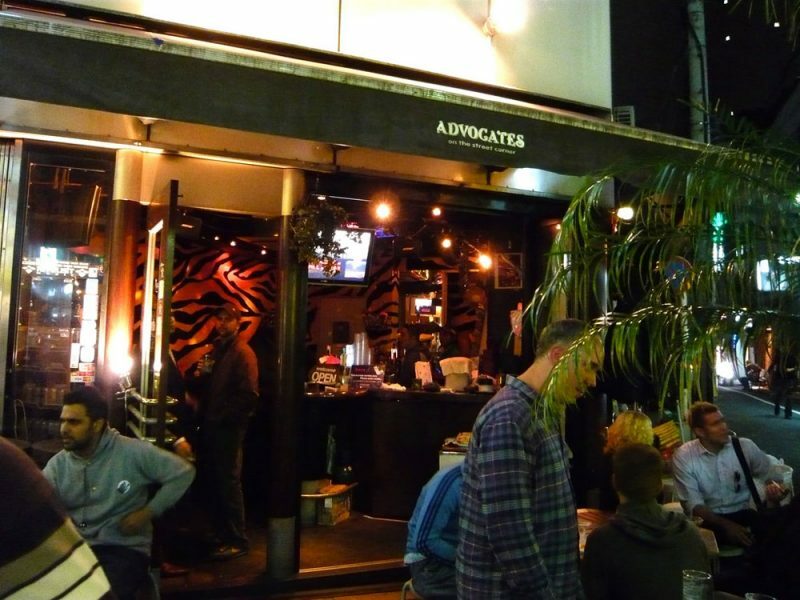 It is located in a basement close to the Shinjuku station and serves unfathomably well made and wonderful cocktails. Though it may be a small bar but their collections are amazing and are one of the best cozy bars in the area. 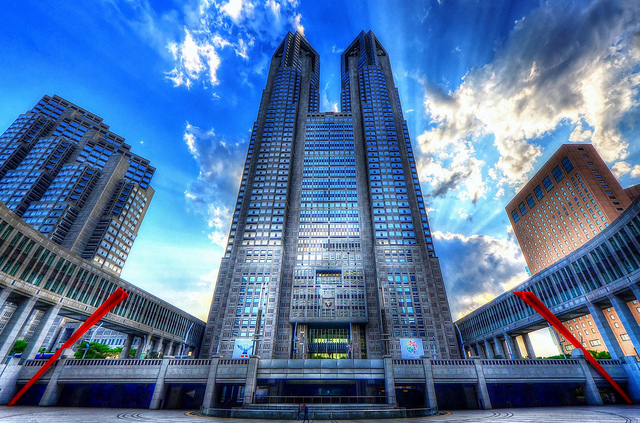 Owned by Kirin Brewery, Kirin City has various branches throughout the Tokyo City. Kirin is one of the fundamental brand names in the drink business in the country, which began the primary store in 1983 in Roppongi. 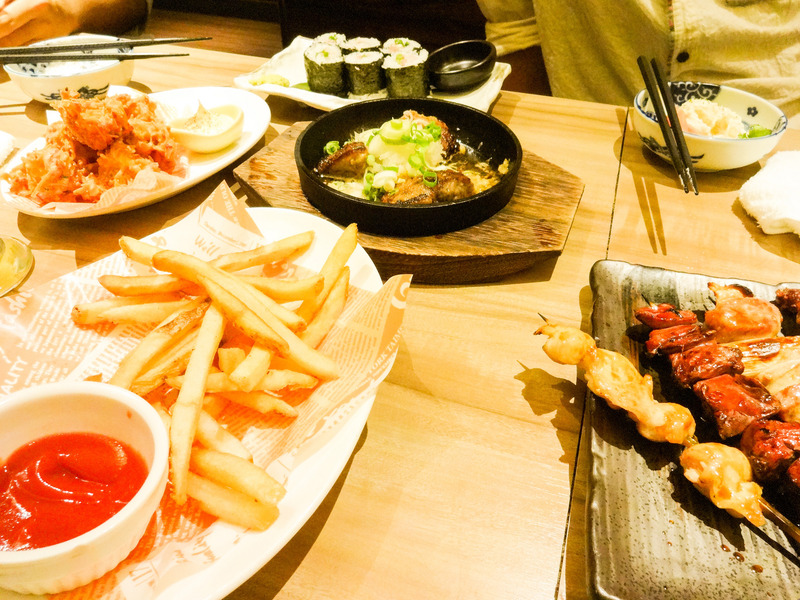 From that point forward various outlets were opened in famous attractions of Tokyo to attract both locals Japanese and foreign costumers.The eatery offers smoking and no smoking zones and English menus are accessible, making it an agreeable place for a visitors or local people. One of the best bars in Golden Gai’s Area of Tokyo, Albatross is a small three-floor bar which can accommodate around 30 people. Albatross is a sprawling bar in golden gai , which is a perfect place for the indie rock fans.Those sitting on the second floor need to request drinks through an opening in the floor, which is later catered from the bar counter underneath. With a menu in English and mixed beverages for around 700 yen, Albatros is one of the best places in these dim rear ways and bars, an immaculate decision for those searching for a specific verse at a sensible cost. Timings: 8 p.m. to 5 a.m.
Tokyo is one of the most famous cities in the world in terms of tourists , nightlife, and skyscrapers. Bars and Pubs are a great way to experience the nightlife in Tokyo. 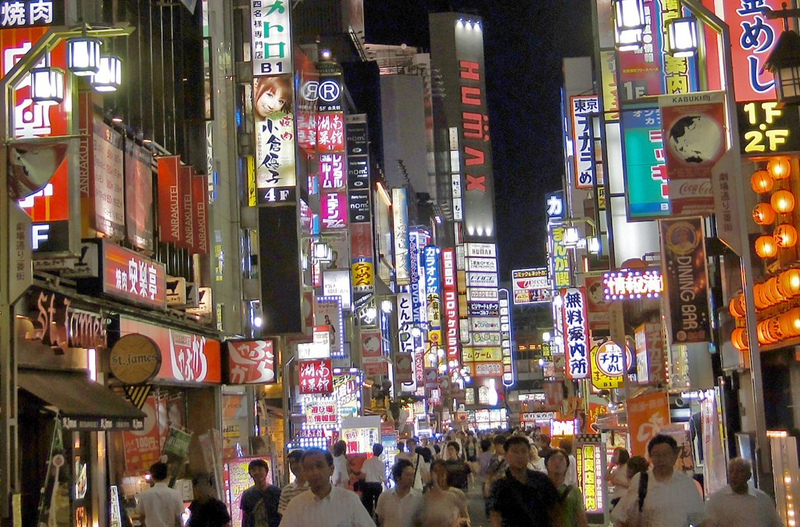 And the Shinjuku area of the Tokyo is one of the musts experience things in Japan. 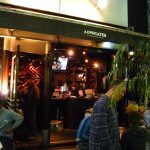 Known for its bustling nightlife and world famous Golden Gai area , there are a number of amazing bars and clubs in Shinjuku every tourist must experience.